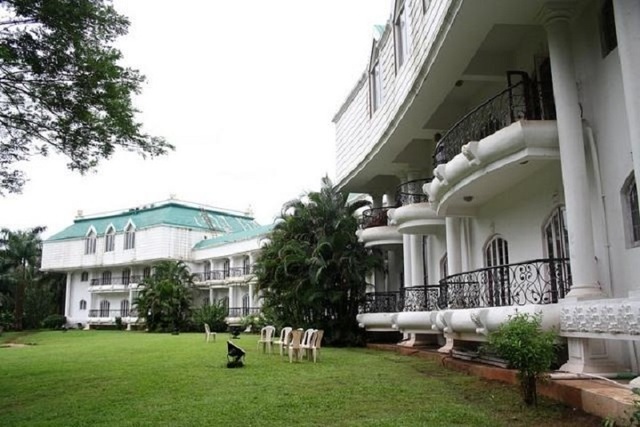 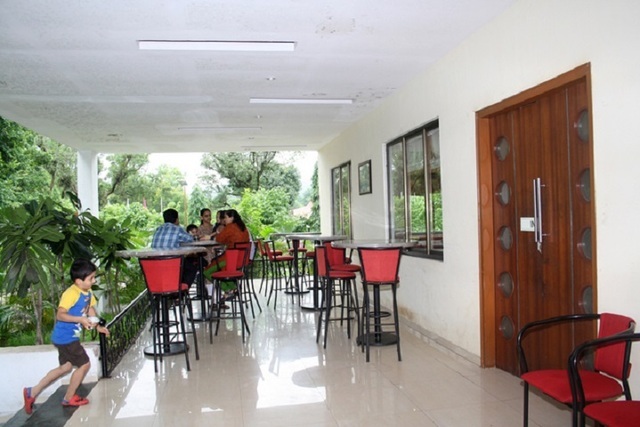 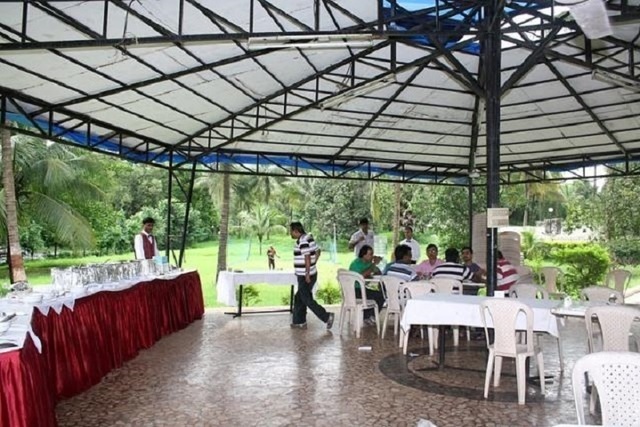 The K Star Woods Resort - Panvel is a great getaway option for business as well as leisure travelers and is also suited to the hosting of corporate and social events. 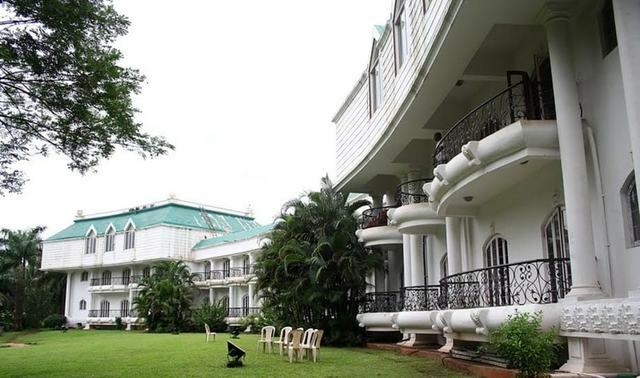 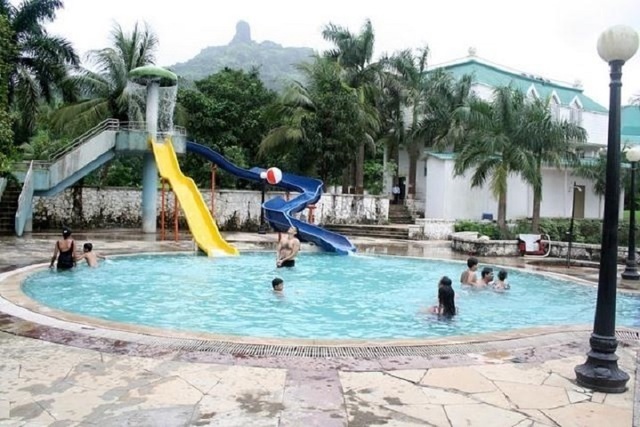 Located in Panvel, this resort stands on the fringes of Mumbai away from all the hustle-bustle of the city. 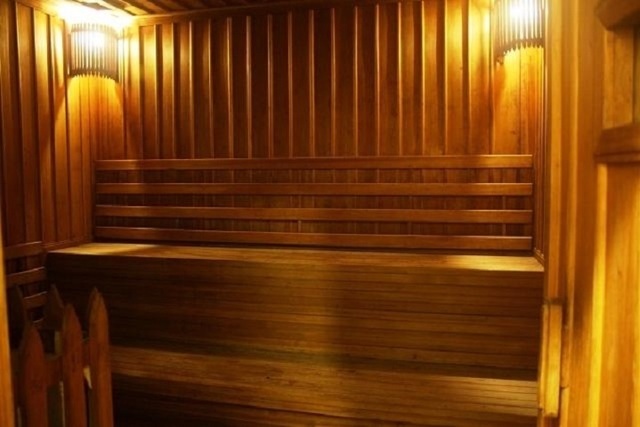 It still enjoys excellent connectivity to all parts of the metro via a variety of transportation options. 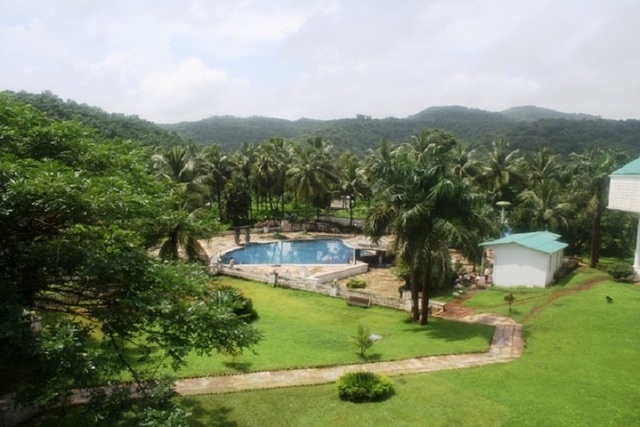 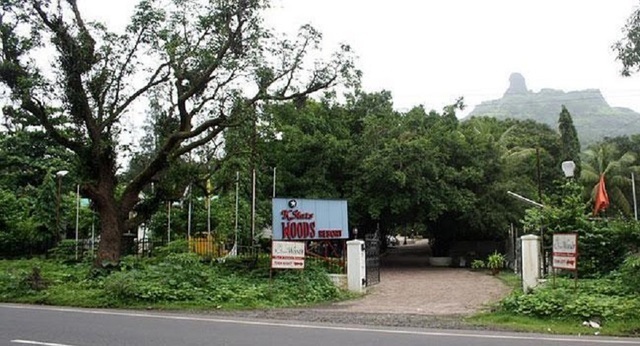 Tourist spots proximate to this hotel include Karnala Fort (Approx 1km) and Karnala Bird Sanctuary (Approx 2km). 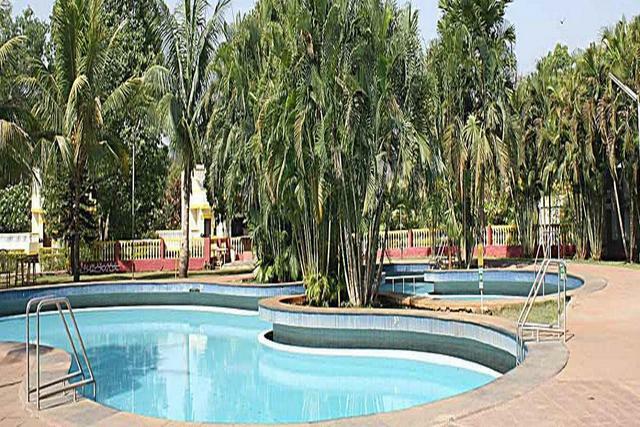 The K Star Woods Resort - Panvel is the perfect sojourn for the leisure traveler with its amazing ambience, location setting, as well as the swimming pool, gym, sauna and Jacuzzi facilities. 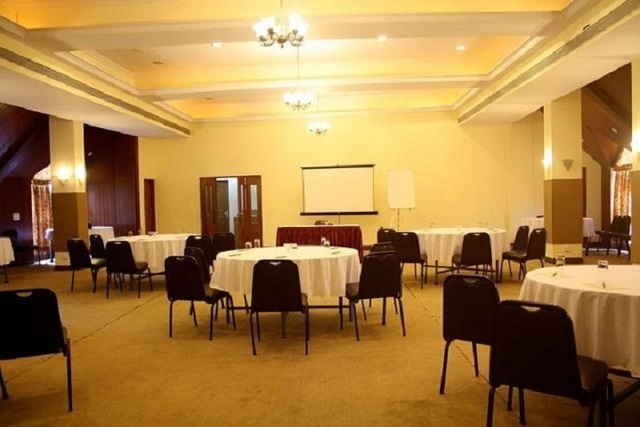 Corporate travelers can arrange events or convene conferences at this hotel which houses 2 conference halls that can accommodate up to 100people in each hall. 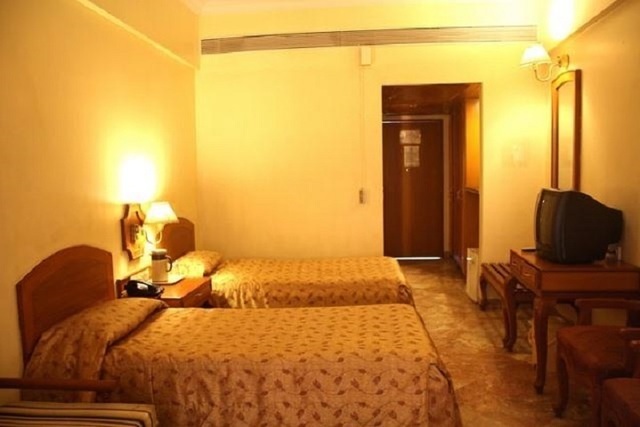 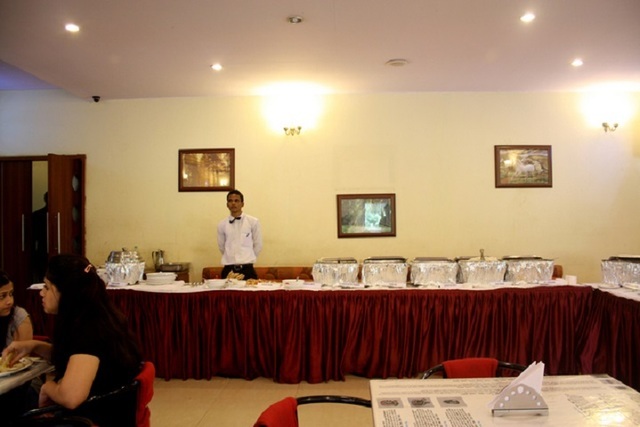 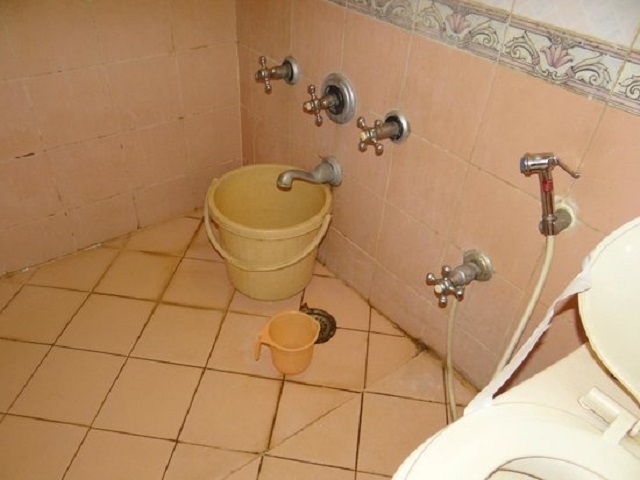 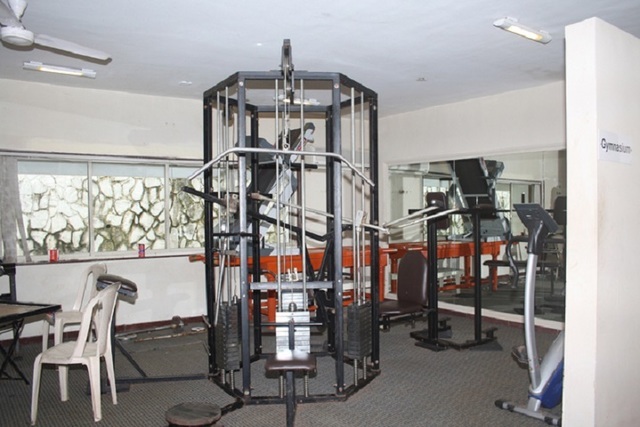 The hotel also offers room service, round-the-clock security, daily housekeeping and a travel desk. 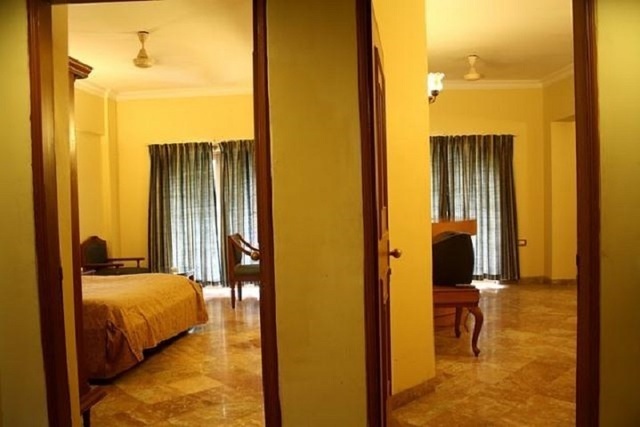 Accommodation at K Star Woods Resort - Panvel is available in Standard Deluxe Rooms, Super Deluxe Rooms and Indian Suites. 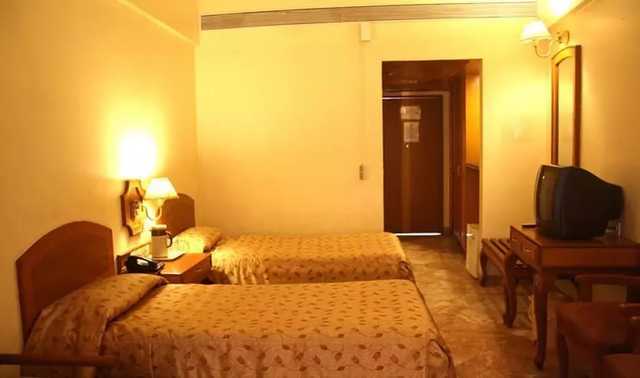 Each room comes with premium comforts like air-conditioning, a refrigerator, TV, lockers and a coffee maker.